On Thursday, researchers published evidence that an established private cyberarms dealer called NSO Group, whose clientele primarily comprises governments, has been selling masterful spyware that is delivered to mobile devices through a series of critical vulnerabilities in Apple’s iOS mobile operating system. Once established on a device, this tool, known as Pegasus, can surveil virtually anything, relaying phone calls, messages, emails, calendar data, contacts, keystrokes, audio and video feeds, and more back to whomever is controlling the attack. Apple says it has fully patched the three vulnerabilities, collectively called Trident, as part of today’s iOS 9.3.5 update. “As a human rights defender in a country that considers such a thing as a threat, an enemy or traitor, I have to be more careful than the average person,” says Mansoor. “Nothing is surprising to me.” Masoor received two phishing texts messages, one on August 10 and the other on August 11. His iPhone was running the latest version of iOS at the time. Both messages read “New secrets about torture of Emiratis in state prisons,” and offered a link to see more information. “Such content was enough to trigger all the red flags with me,” Mansoor says. He sent screenshots of the texts and the URL to Citizen Lab, where senior researchers Bill Marczak and John Scott-Railton used a stock factory­-reset iPhone 5 running iOS 9.3.3, like Mansoor’s, to load the URL. All they saw was Apple’s Safari browser opening to a blank page and then closing about 10 seconds later. The cascade of exploits begins by taking advantage of a vulnerability in Safari’s WebKit, the engine the browser uses to layout and render web pages. This then triggers a second stage, where the attack uses a bug in the protections surrounding the kernel (the core program in an operating system that controls all systems) to access the kernel, initiating the third and final stage of the attack, which exploits the kernel itself and jailbreaks the phone. Jon Clay, a cybersecurity and threat expert for Trend Micro, says that utilizing multiple exploits in an attack is common for most platforms. But since relatively few vulnerabilities are found in iOS to begin with (compared to platforms like Windows) it would be unique to see an attack sequencing multiple exploits. Notably, a group of hackers claimed a $1 million reward last year from the security startup Zerodium for delivering a remotely executable jailbreak for iOS. NSO Group won’t be able to use this particular attack anymore on iPhones running the latest version of iOS—and one of the operating system’s strongest selling points is its high adoption rates for new versions. In the meantime, the Citizen Lab and Lookout researchers say that there is evidence that the group has ways to get Pegasus spyware onto other mobile operating systems, notably Android. Additionally, though Trident is a particularly elegant attack, NSO Group could have other strategies for delivering Pegasus to iOS devices. 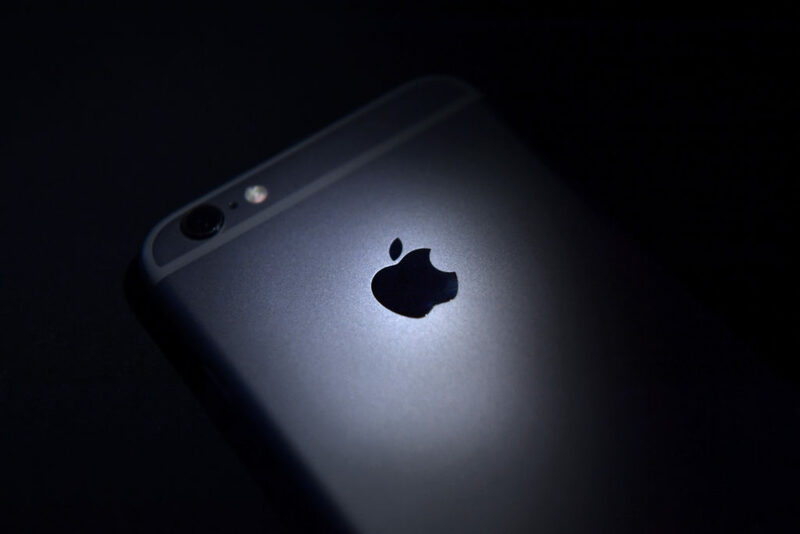 The revelation that an iOS zero-day vulnerability has been up for sale also bolsters Apple’s case that law enforcement agencies like the FBI should not be able to force the company to create special access to its devices. Exploits already exist, and creating new ones only adds more risk. Little is known about the Israel-based NSO Group, by design. Its LinkedIn profile says that it was founded in 2010 and has between 201 and 500 employees, but the company doesn’t maintain a website or post any other information. NSO Group’s nation state clientele includes governments like Mexico, which was reported to use its services in 2014 and seems to be an ongoing customer according to Citizen Lab and Lookout’s findings. Last fall, Bloomberg estimated the company’s annual earnings at $75 million, with its sophisticated exploits presumably commanding a hefty sum. The kind that governments can afford. Meanwhile, even though this vulnerability has been patched, the next one likely won’t be far behind, especially given NSO’s seemingly advanced infrastructure.